Many people contact me about help with writing a book based on what they’ve learned as a result of their experiences. They want to help others by sharing their story, wisdom, and advice in a book but don’t know how to get started. Now, I am all for writing your book solely for the sake of catharsis and self-expression, and I think more people who are in a healing process should write about their experiences. That said, writing for an audience that has its own needs is different from writing for yourself. Don’t confuse the two. Your needs and desires have value, but they are not always the same as a reader’s needs and desires. If you’re struggling to conceptualize your book, here are some tips. * Write. Notice I didn’t say “write your book.” Some people free write until they reach hundreds of pages of material and there’s nothing wrong with doing that, but it’s easy to get attached to what you’ve written, and what’s on the page may not work as the basis of your book. Start small. Write a blogpiece, a scene, or a chapter. Play around with it: Write it in first person, then second, then third. 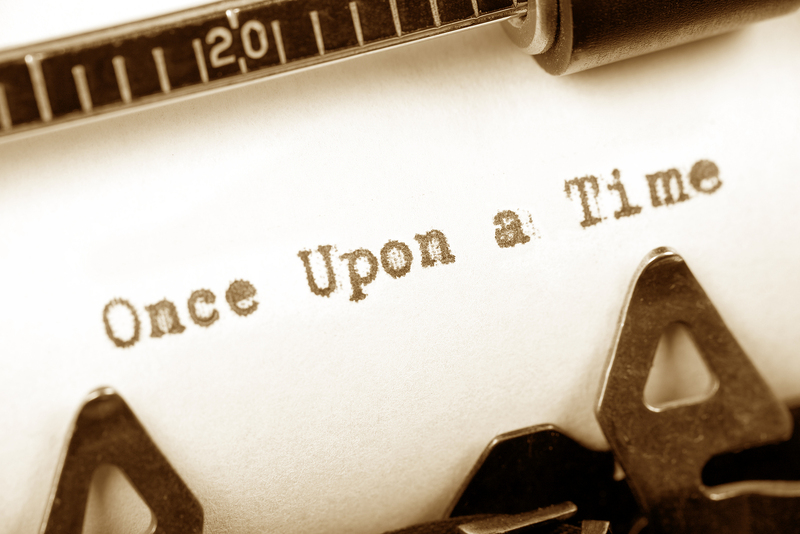 Write it as fiction or as a memoir, or as an anecdote illustrating a point, like you would find in a self-help book. Explore your story and your message from various angles to get a feel for how you want to tell it. * Start your outreach now. Begin building your author platform. Get a Facebook page and a blog if you’re going to create a memoir or a nonfiction book. If you want to write a novel, start writing regularly and working with a writer’s group to receive and give feedback and support (your fellow writers may well become your loyal readers!). If you’re blogging or on Facebook, ask your followers for feedback. Ask them questions to get them involved in a conversation, and respond to their answers. Encourage them to subscribe to your blog, like your page, and give you their email addresses so you can contact them in the future (you should offer a free gift, or a just a promise to send them information but never to sell their email address to anyone). Think about building a community of followers who talk among themselves and to you about your topic. These followers will not only buy your book when it’s ready, but they will also spread the word about the book or any other products or services you want to promote–not because you pay them but because they believe in you and your work and message. * Make a habit of learning a little more every week. Notice I didn’t say make this a goal: I said make this a HABIT. Every week, schedule time to learn more about your topic and your audience and more about using social media, creating webinars and teleseminars, marketing, doing workshops and lectures, and getting the word out. If you don’t make time to do it, you will become overwhelmed by all there is to learn once your book is actually written. Set some boundaries so you don’t get sucked in to using social media so often that you don’t get any writing done–it can be addictive! * Talk to a book publishing consultant or developmental editor early on in the process. It can be invaluable to toss ideas around with a knowledgeable publishing insider. It’s energizing to have a clear picture of your overall strategy and clarity about what you can do write now to get started creating your book. If you are going to contact me, do give me some details about your book project and whether you’re leaning toward self-publishing or building your platform then aiming to get a book deal. We can schedule a brainstorming session and focus in on your brand, your plan, and your action steps for getting closer to your goal right now. Email me at info@nancypeske.com and check out the services page on my website, www.nancypeske.com.